Welcome to Mount Olympus. The home of the loved and feared Greek Gods and Goddesses. The large palace resides on the peak of the mountain, where no pure mortal can reach. Only the gods or their offspring can come here. In the main hall are the thrones of the major gods, such as Zeus, Hera, Ares and Aphrodite. Several halls lead away from the main hall and lead to other destinations. The mortals are often visited by the gods or their children. Some considered this a blessing or a curse. It would depend on the god. 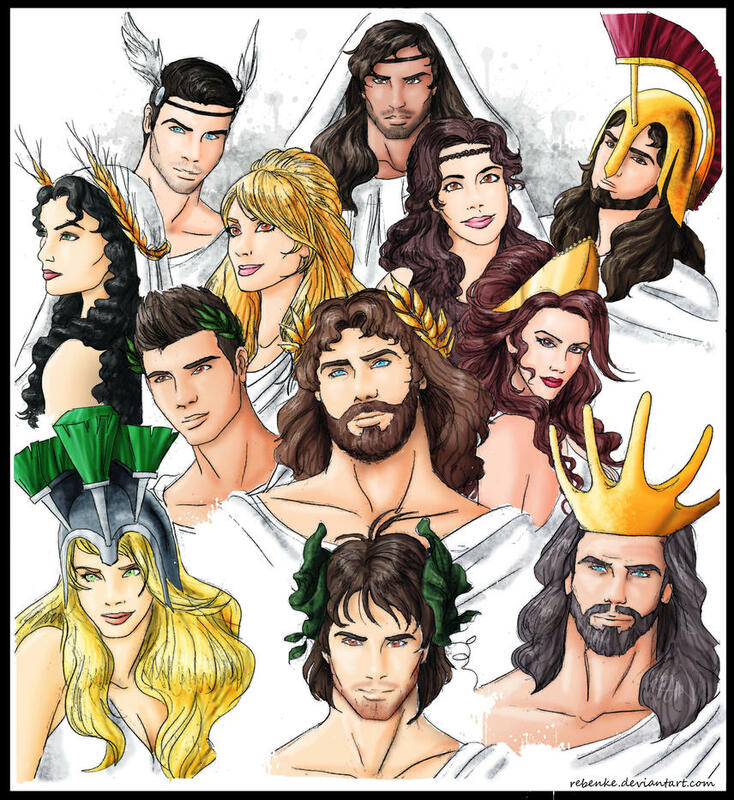 At Mount Olympus, you will find the gods that live here. They usually got along well enough for the most part, but they fight a lot as well. Just like any family would. Only these being are gods and extremely powerful gods. They are dangerous and tend to attack each other when provoked enough. Be cautious of these gods. They are not ones to anger. For they can be unforgiving. Now, the gods have been around since before ancient Greece. This makes them ageless, at least depending on the god. Some are younger. Usually the offspring or minor gods. But this doesn't make them less important or needed. They have dabbled in mortal affairs and events. But never putting their full presence there. Centuries have passed, the good and bad things have come and gone. 1. Please be over 18 years of age. 2. Have at least basic knowledge on Greek Mythology. 7. No OOC drama. We are here to have fun.